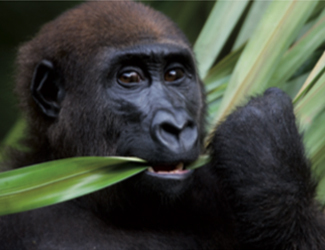 In 2002, late President Omar Bongo Ondimba put Gabon firmly on the map as an important future ecotourism destination by nominating more than 11% of the nation’s territory as National Park – a new standard in African eco-tourism and conservation! 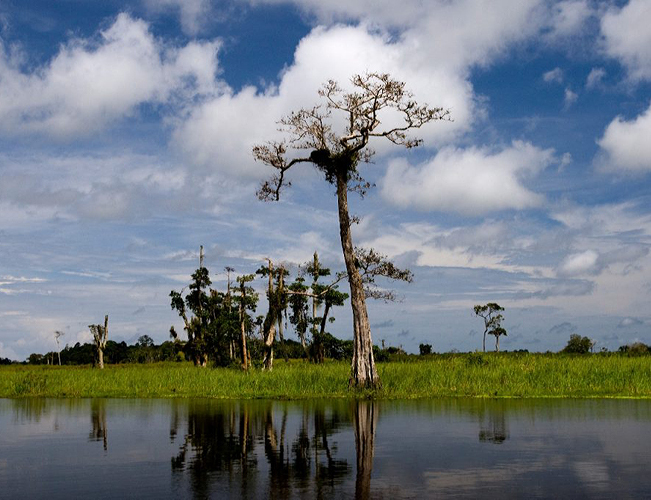 As a percentage of a country’s total area, only Costa Rica has more national park, though the total size of its parks is much smaller than in Gabon. 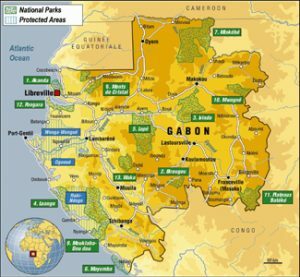 In total, there are 13 national parks in Gabon. Not all the parks are accessible. 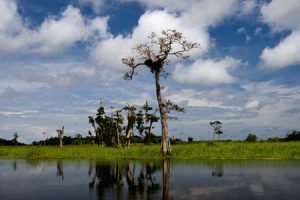 Africa’s Eden offers tours in Loango National Park, described as the most beautiful and diverse national park of Gabon. 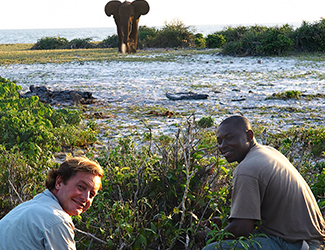 Situated between the Nkomi and Ndogo Lagoons, Loango National Park is the true jewel of Africa’s western coast. 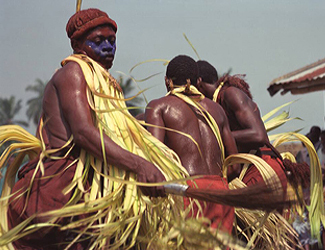 The park’s 1,550 km of savannah, pristine beach, forest and mangroves are a must-see in Gabon. 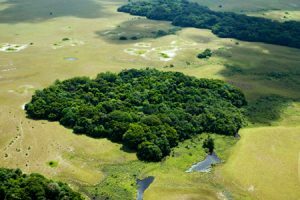 Loango National Park offers breathtaking panoramas and the unique opportunity to observe elephants, buffalos, hippos, gorillas and leopards venturing onto the white sand beaches. After South Africa, the world’s largest concentration and variety of whales and dolphins can be found right off the Loango coast. 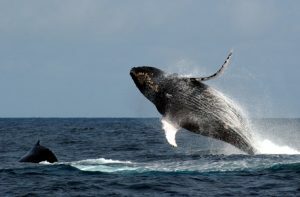 The area has over 100 kilometres of uninhabited coastline and humpback and killer whales are easy to observe here (from mid-July to mid-September). Loango is renowned worldwide as a site for tarpon of record size, as well as many other large saltwater fish.